Come See Me at ISSE in Long Beach! Hey guys! It’s been SUCH a busy month for me back in LA, and I feel like I have had at least one beauty event per day since I’ve been back in the US. This weekend is the amazing ISSE trade show at Long Beach Convention Center and I can’t wait to see all off the cool beauty brands. 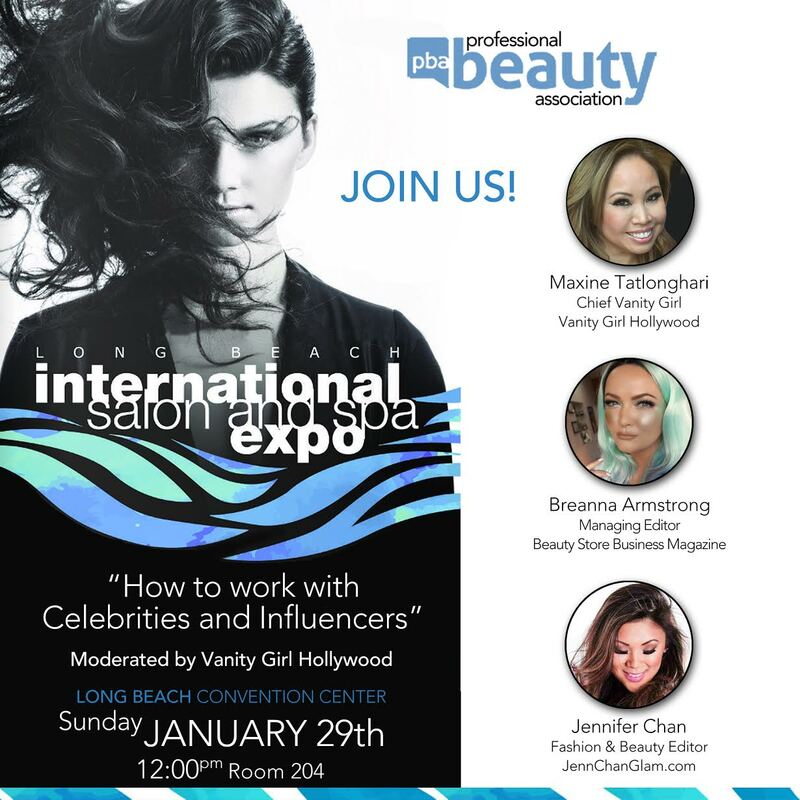 Feel free to connect with me on social media (@JennChanGlam) and reach out if you’ll be at the show–or better yet, come SEE ME speak on a fun panel with two of the fiercest beauty babes I know on Sunday at 12PM!